Becky Nesbitt is the Multifaith Chaplain and together with a team of volunteers, the chaplaincy is available to serve the pastoral and spiritual the needs of students and staff at both Falmouth and Penryn campuses. The chaplaincy team, drawn from Falmouth & Penryn Churches Together and beyond, are happy to talk to people irrespective of faith background. They represent a variety of religious communities and have good links with those not immediately represented on the team. They are there to help you explore your spirituality or just chat about everyday issues. They can also help with relevant academic projects. 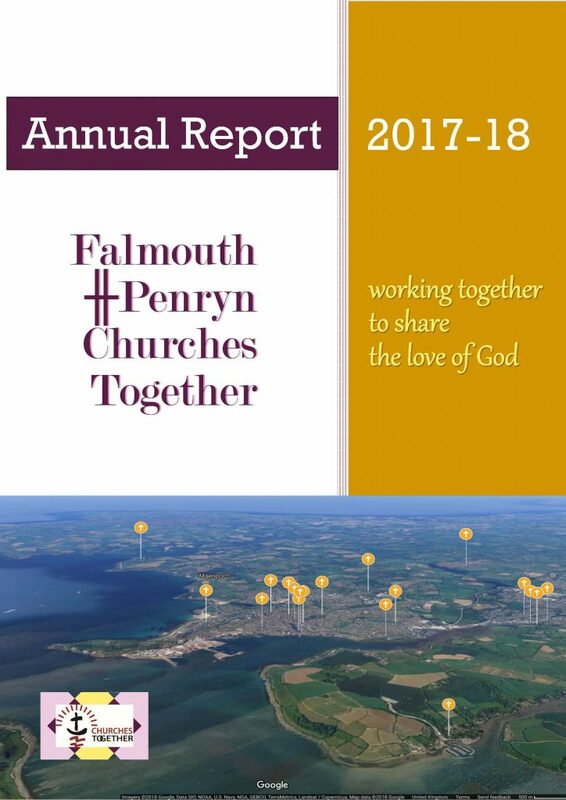 The chaplaincy is a partnership between Falmouth University, the University of Exeter, the Anglican Diocese of Truro and the Cornwall Methodist District. This enables the team to offer a unique and independent perspective. The Chaplaincy on both campuses provides a quiet room, set aside for reflection, contemplation, meditation and prayer for all staff and students. To make an appointment ring 01326 370460 or email chaplaincy@fxplus.ac.uk.